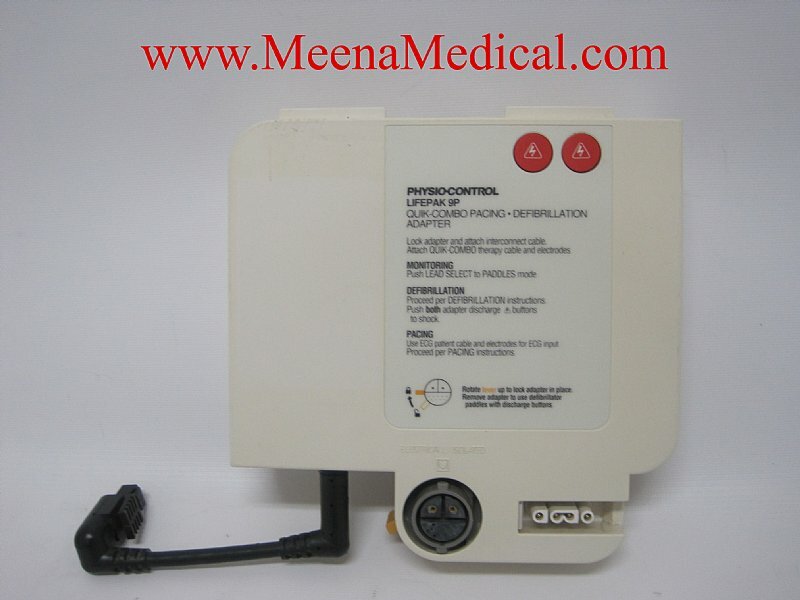 An optional Shock Advisory Adapter converts the Physio Control LIFEPAK 9 defibrillator/monitor into an automatic external pacing/defibrillator for hospital codes. 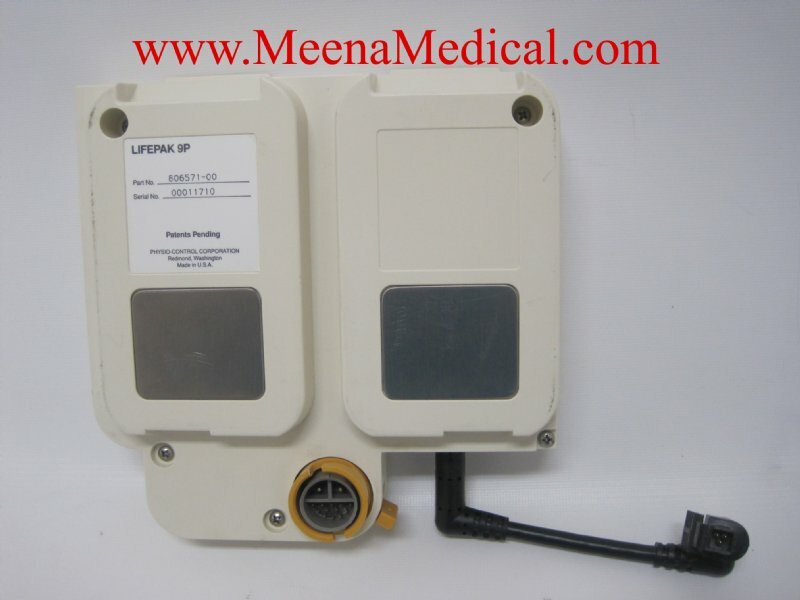 This adapter allows for use with auxiliary paddles for "hands-free” defibrillation. 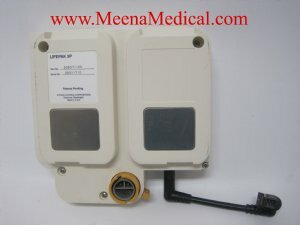 An optional Shock Advisory Adapter converts the LIFEPAK 9A defibrillator/monitor into an automated external defibrillator for hospital codes. Designed for ease of maintenance with on-screen diagnostics for simple test and calibration, this unit includes an integral chassis which allows 360o serviceability. The LIFEPAK 9A defibrillator/monitor joins a standardized family of hospital products from Physio-Control.